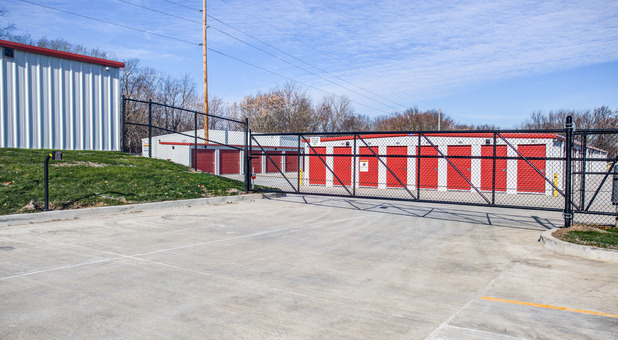 Our property is located in Bloomington- Normal, Illinois and just north of the intersection of Empire & Linden Streets and east of Illinois Wesleyan University. We're just off US-150 and Rt. 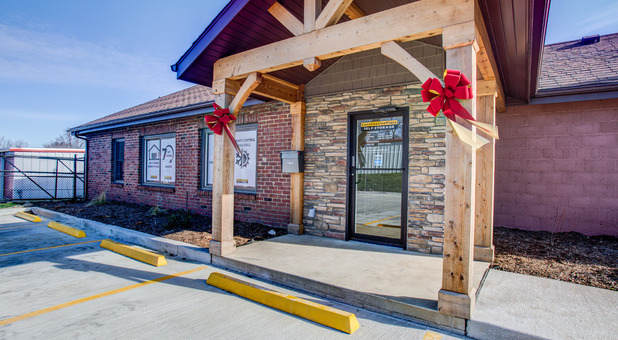 9, offering easy access to residents of Normal, LeRoy, Lexington, Heyworth, El Paso, Hudson and many other communities. 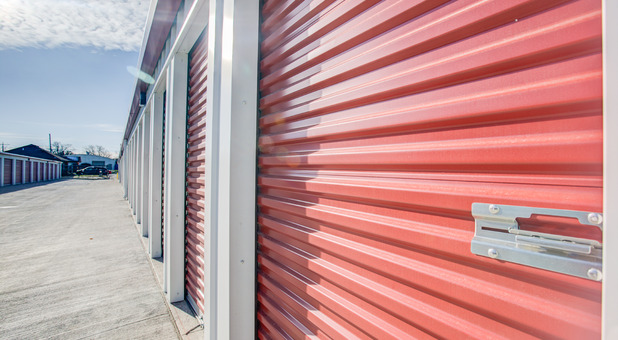 Are you looking for a modern and reliable facility to store your belongings in a safe way? 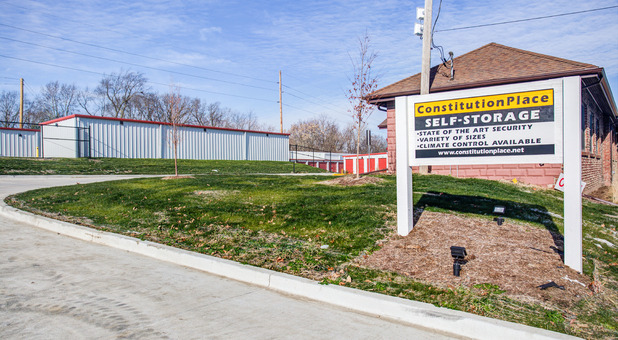 Constitution Place Self Storage offers plenty of unit types and sizes to accommodate a variety of requests from our customers. 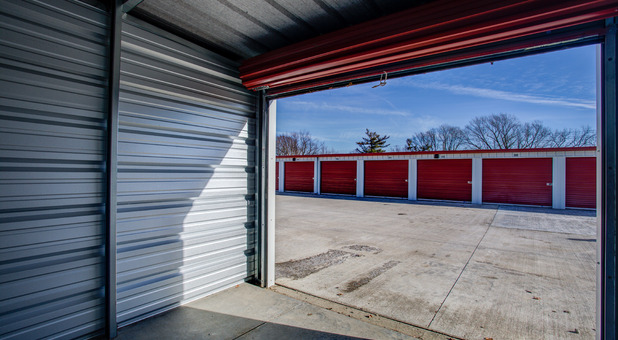 Whether you want to get rid of the clutter in your dorm room or apartment, organize your garage, or even store the entire contents of your home, our secure storage units with 24/7 drive-up access will allow you to complete your move in no time. 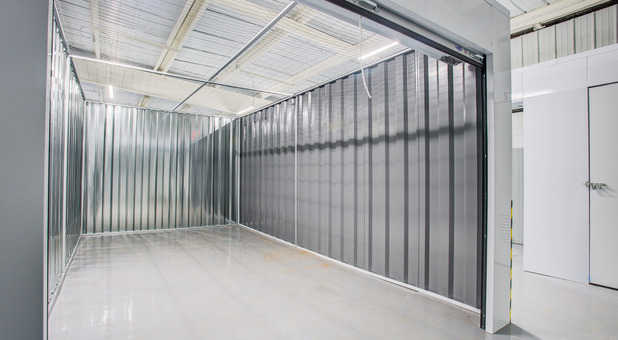 Plus, we’ve got a vast supply of boxes and other packing material to help move your items. 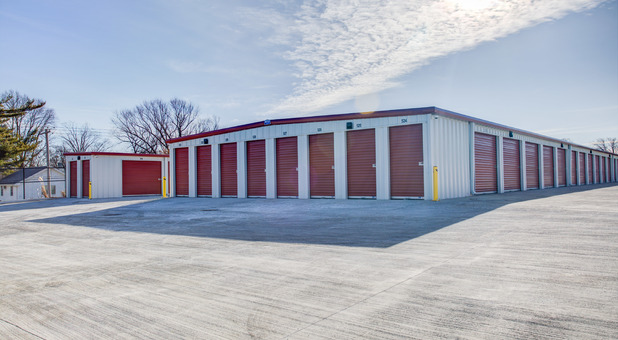 If you’re looking for a space to store your car, boat or RV, we provide plenty of parking spots where you can keep your vehicle safe while you’re away. 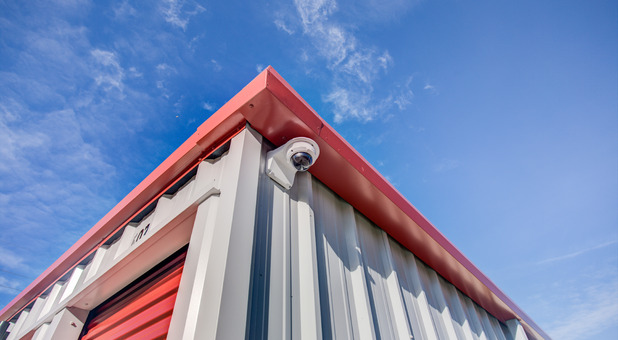 Our surveillance system is used to monitor the activity around all self storage units, ensuring security 24 hours a day. 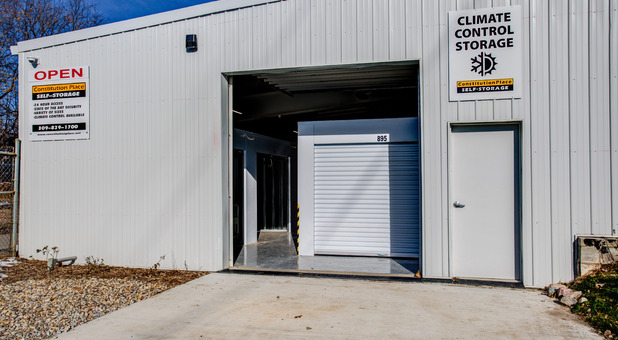 This means your belongings will be constantly protected, whether you choose a standard unit or one with climate control. You also won’t have to drive out here every time you want to pay your rent. With our online bill pay option, you’ll be able to do it from anywhere with an internet connection. 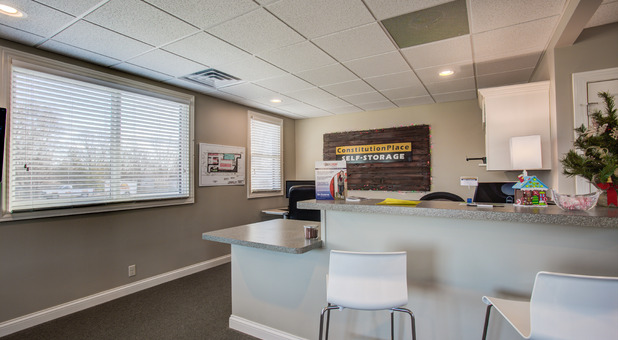 Call us today – we’ll be glad to answer your self storage questions! I would highly recommend this facility. It is spotlessly maintained. The staff members are always very helpful. It is especially convenient for me with its central location and easy access. This is a very secure facility! Thank you Erik for taking such good care of our very special possessions all these years. I would recommend this place to anyone. Great location. Easy access to get in and out of. Well kept and clean. I feel safe and secure storing my things here. The staff is well informed and very helpful. Great location, love that it is 24hour security entrance. Well maintained. Easy flow layout. Love the ease of paying my bill on line.